The third novel in the Lost Years of Merlin saga. The dragon called Wings of Fire has awakened from his enchanted slumber. 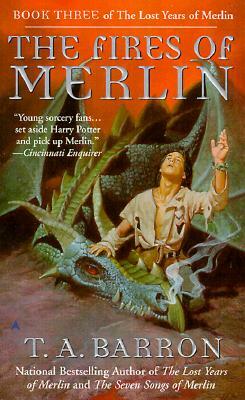 And only Merlin--the descendant of the wizard who first defeated the dragon--possesses the power to stop him.